Sea of Thieves players patiently waiting for the new The Hungering Deep update to roll out to the game, are sure to enjoy this brief teaser trailer which has been released by Microsoft and Major Nelson today to provide a little more detail on what you can expect from the new content. The Hungering Deep will be officially released and available to download on both Xbox and Windows 10 computers later this month on May 29th, 2018. 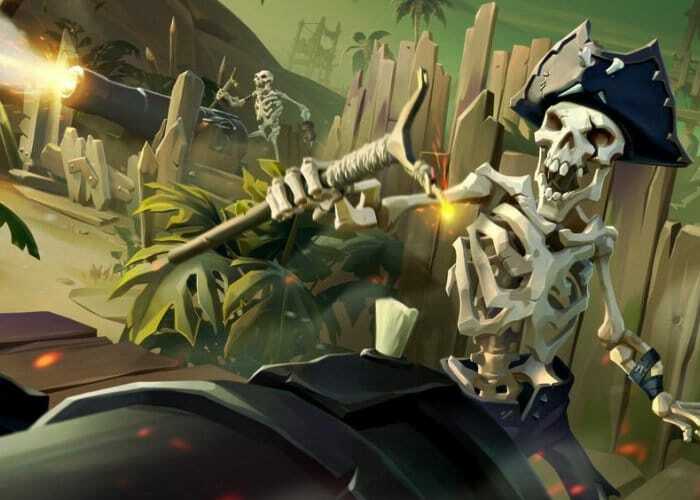 Microsoft will probably make more information available closer to the launch date of Sea of Thieves The Hungering Deep, we will keep you up-to-date as always. In the meantime enjoy The Hungering Deep teaser trailer end jump over to the official Sea of Thieves website to purchase the game if you haven’t done so already in preparation for the new pirate adventures.